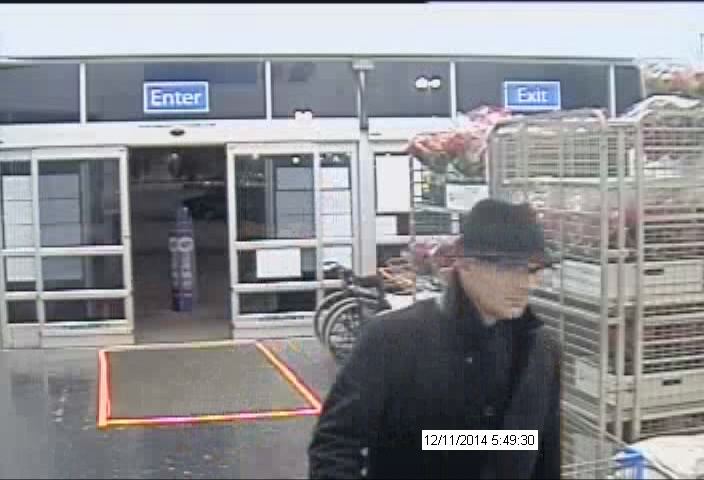 Ada County Sheriff’s detectives are looking for whoever stole a wallet out of an unlocked truck in Hidden Springs last week and attempted to use stolen credit cards at Wal Mart and Albertson’s. Here is a surveillance photo taken from one of the stores of the man who attempted to use one of the stolen cards around 5:30 a.m. on Dec. 11. The car burglary occurred sometime overnight on Dec. 10 from outside a home in the 12000 block of N. 12th Avenue in Hidden Springs. 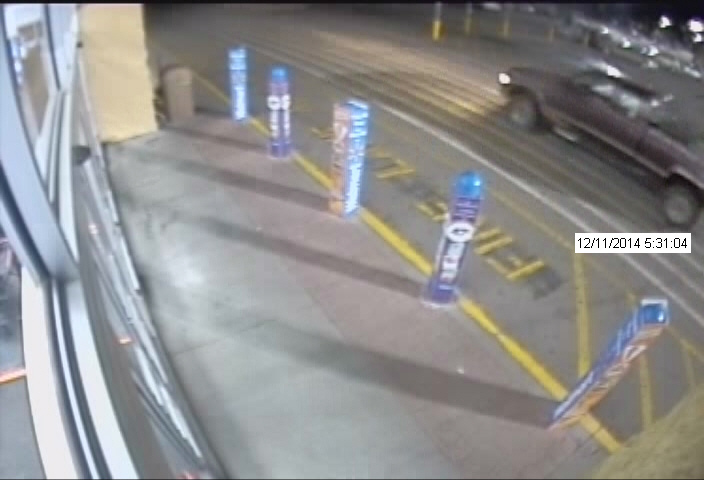 The truck driven by the man in the photos appears to be a brown extended cab pickup, possibly a Chevy. Anyone with information should call Ada County Sheriff’s dispatch at 377-6790.